Serial Kisser™ Plumping Lip Stain is my new beauty power play. 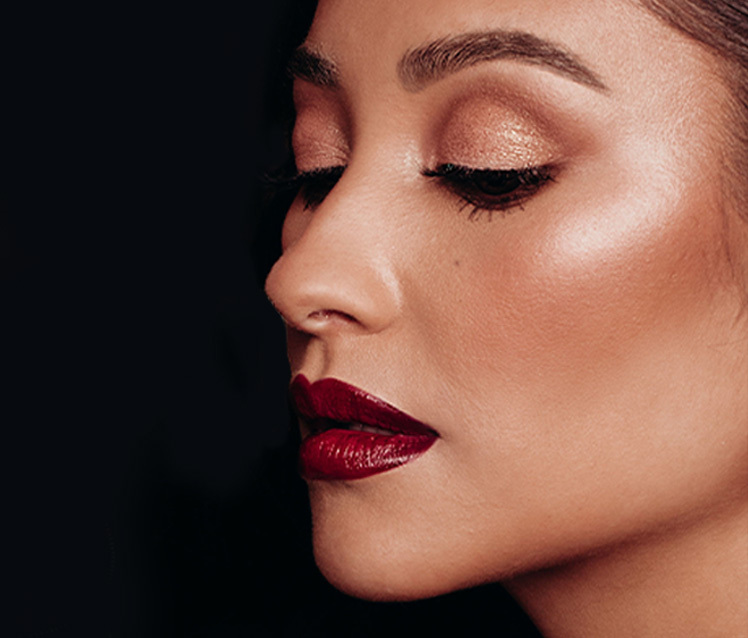 Pair a bold, just-bitten pout with lush lashes and a head-turning glow. Looks so good it’s criminal.